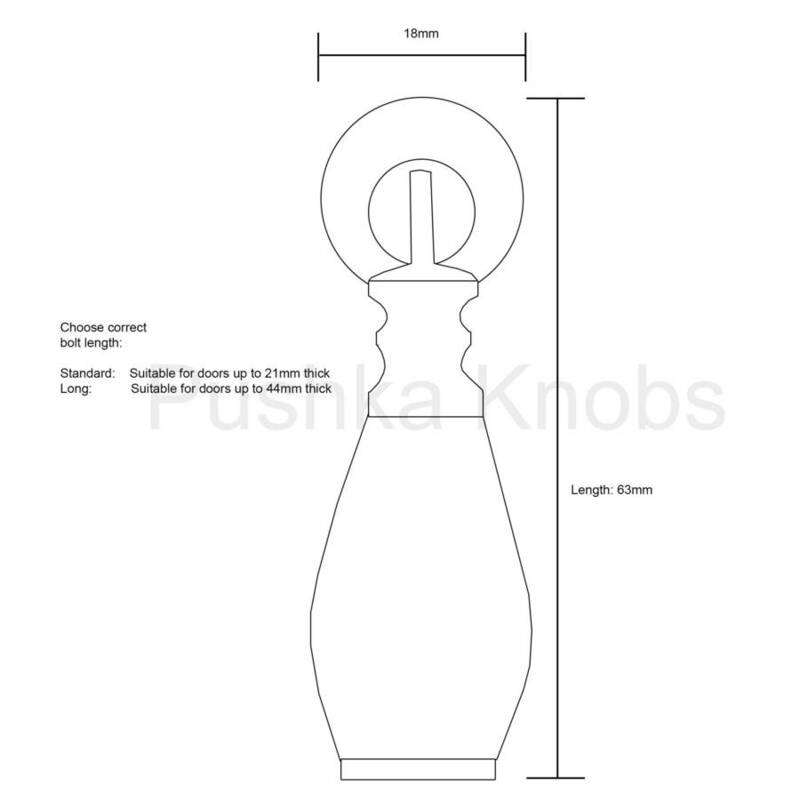 Traditional decorative cupboard knob in white ceramic or cream porcelain with chrome base. Available in 3 styles. Each handle comes with screw fixings. Instantly inject vintage style and interest to your furniture doors or your childrens room with these unusual, high-quality and retro knobs that come in a traditional knob design in a timeless versatile shade of white, cream or cream crackled for a different finish. Made from hardwearing ceramic and come with a chrome nickel base with chrome fixings. Our antique type drop pull knobs are perfect for revamping your chest of drawers, bedroom furniture, cupboards, kitchen cabinets, dressers or wardrobes. Create an eclectic, interesting feature to your home furniture. 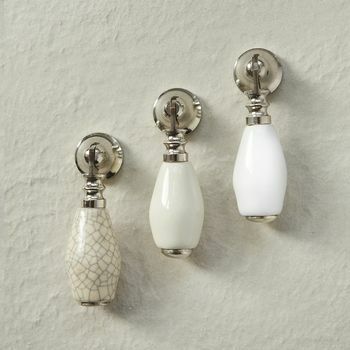 These door pulls work well with traditional and modern contemporary décor. 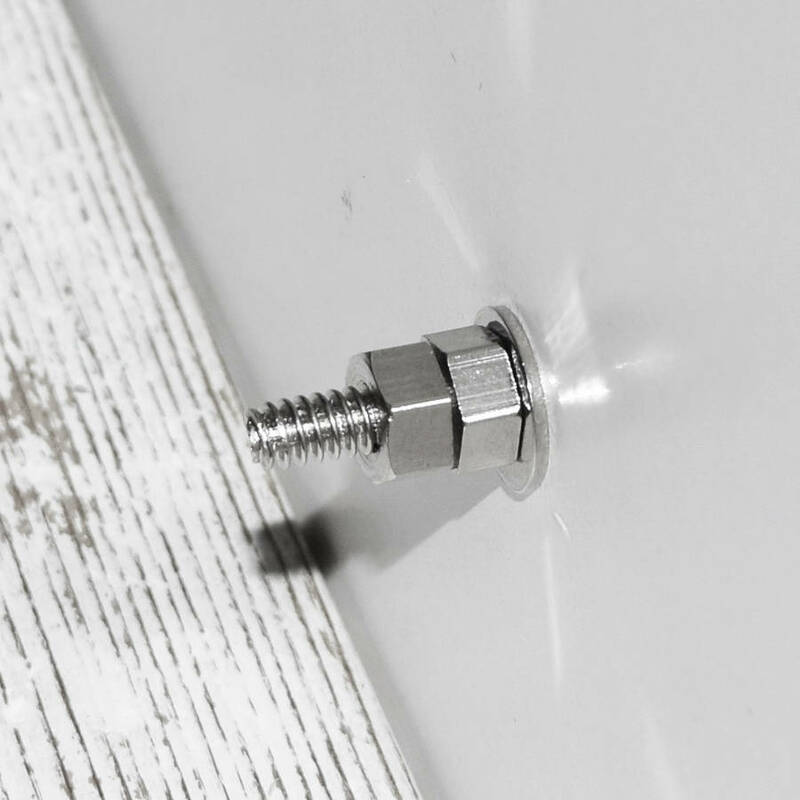 Longer screws are available for thicker cupboard doors. Just select the screw length required. Each knob comes complete with one screw, two nuts, and one washer. We sell an assortment of vintage style knobs/ white ceramic knobs/ white handles for white dressers/ white knobs for kitchen cabinets/ cream door pulls. Ceramic / porcelain with a glazed polish finish. Chrome nickel metal base.